Before you register for any U.S. Mile event, you will need to make sure you have a U.S. Mile profile set up. You can do this NOW. Every participant must have a Driver’s Profile set up before registering for any event. A link will be placed on the main page of your profile to register, Click on the link. Once you have fully filled out the necessary information, you will get a confirmation that you registered successfully. There were several updates so please be sure to read them carefully! You are responsible for knowing these things before you arrive to the event! Competition License Applications: In order to start in a higher license class other than a “C”, you will need to submit an application to racedirector@usmileracing.com AFTER you have already registered. This is NOT guaranteed you will be licensed in a higher license class. The Texas Mile and U.S. Mile (The Colorado Mile) registration fee and other purchases made during registration (such as T-shirts) is non-refundable and non-transferable for any reason. 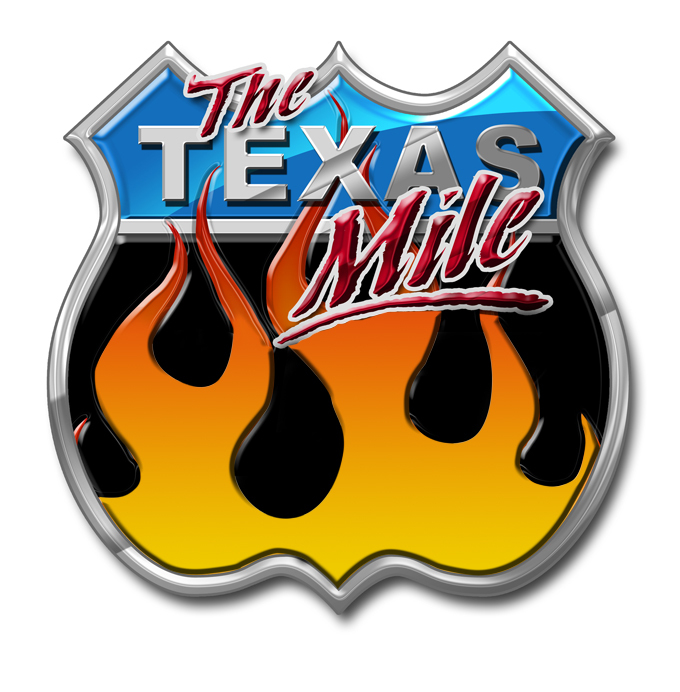 Due to the many investments that go into planning The Mile and any future 1/2 Mile events, there will be no refunds or transfers for participant entry fees and purchases for participant cancellation, no-shows or event cancellation including but not limited to cancellation due to weather. The event may not be rescheduled. As with any racing events, the money invested in making the event happen is spent regardless if zero runs are made or 1000 runs are made. In the event of bad weather, we will stop runs for a period of time to wait for the weather to pass, just like we have done at previous events. Our goal is to provide our participants with the most runs possible. We apologize for any inconvenience that the no refunds policy might cause you.